The Gander Chamber of Commerce says it passed along complaints to the province from businesses concerned about losing money due to interruptions in health services. The Gander Chamber of Commerce says it was pushing the government for a review of Central Health for months. Sonja Maloney, the health and education chairperson for the business group, said concerns began last summer after numerous complaints from people in the community about the James Paton Memorial Hospital. With interruptions to services like obstetrics and years of concerns around radiology, businesses in the community said they were losing out. "It's a concern that's been brought to us as a chamber and we've had to look into it," Maloney told the Central Morning Show on Wednesday. " "When people come to Gander for their doctors' appointments to get these procedures done, they are supporting the businesses that are here in our community ... Small businesses really depend on that." Maloney echoed concerns by Health Minister John Haggie, who said the relationship between senior management and the hospital's board of directors needs to be reviewed. "We've heard the morale down at the hospital is really low," Maloney said. "It's been quoted as being 'toxic.'" Maloney said as many as three physicians have resigned in the last month. Central Health has yet to respond to a request to confirm or correct that figure. Maloney believes the chamber's complaints to government are a big reason Haggie decided to order an external review. 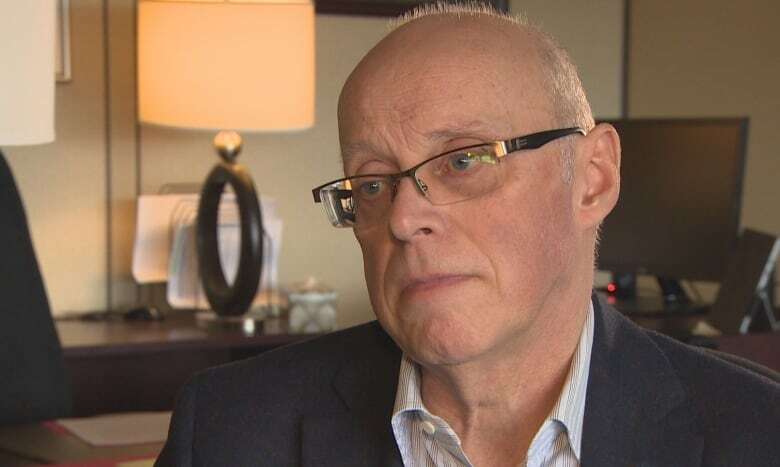 The review will be done by former Nova Scotia deputy health minister Peter Vaughan. 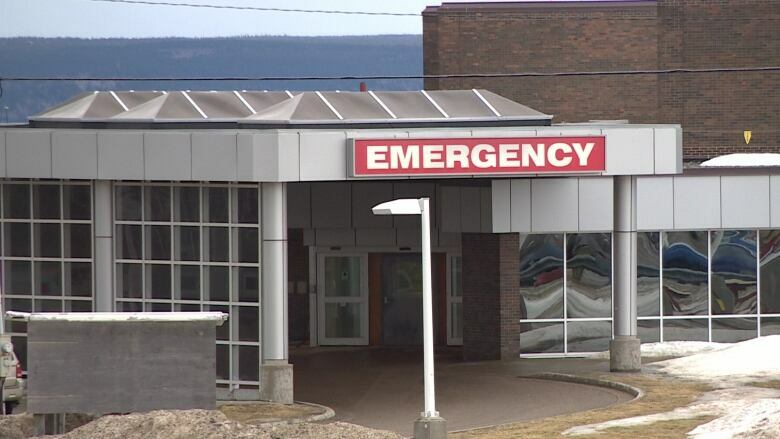 Haggie said the review is a result of "concerns brought forward to the department about the governance and management of the health authority," from several communities — not just Gander. The problems in Gander have been documented by CBC News in the past, however. In 2015, a radiologist went public after being fired from her job when she was 35 weeks pregnant. She believed she was let go because she questioned practices that were affecting patient care. Between 2015 and 2017, a doctor shortage affected the obstetrics department. It came to a head last April, when it was announced the Gander hospital couldn't deliver babies for at least a month.